This hand loomed Dance Shawl features the Native American design the Sitting Bear in the Pacific Northwest Art Style. 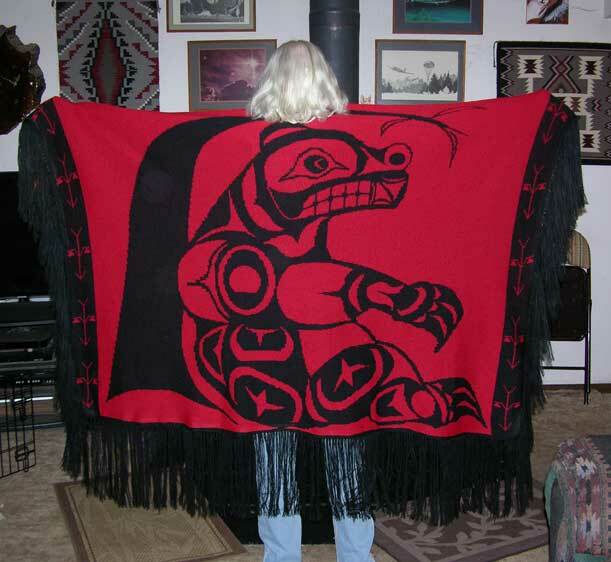 It is handloomed in traditional colors: Black and Red There are many online web sites that describe their interpretation of the meaning of different cultural symbols. www.quwutsun.ca/symbols.html says: "Each animal that we have in our culture has its own special meaning; we connect ourselves to these animals because they have similar symbolisms to our own personality" ~ " Bear symbolizes consistency and stability of action, has the ability to discover the inner truth about oneself, and has great self awareness, with a desire to deliberate about choices and actions." 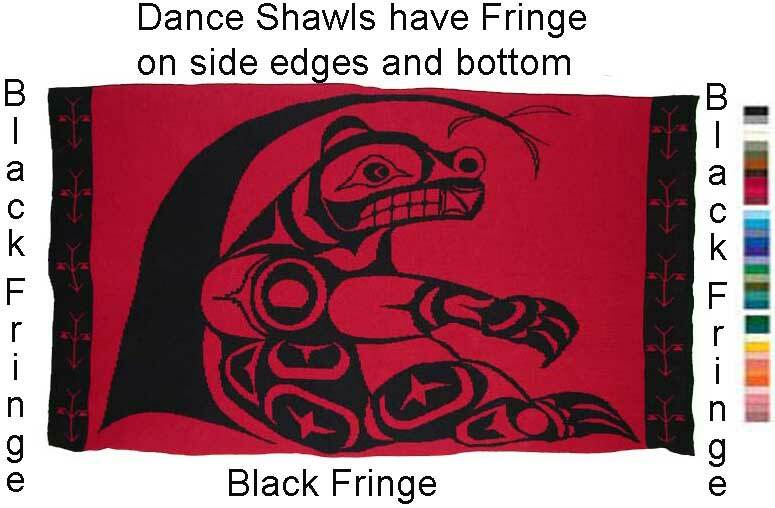 Search the web for sites that share these cultural meanings of the totems and many mythology legends involving the bear. Common features which are used in the "Sitting Bear" are the black formline which defines all the parts. Inner designs of the head use the Ovoid for the eye orbit, crescents and trigons defining facial symbols. Split U shapes separate the head from the body. Follow the Bear's leg and foot shapes as seveal ovoids, split U's, trigons, and crescents surrounded by the black formline divide the legs from the rest of the body. Our Sitting Bear interpretation is sitting under a tree shaped trigon with three crescent leaves. The edges of the blanket are bordered by a geometric PNW basket design of Pine Trees with Pine Cones. 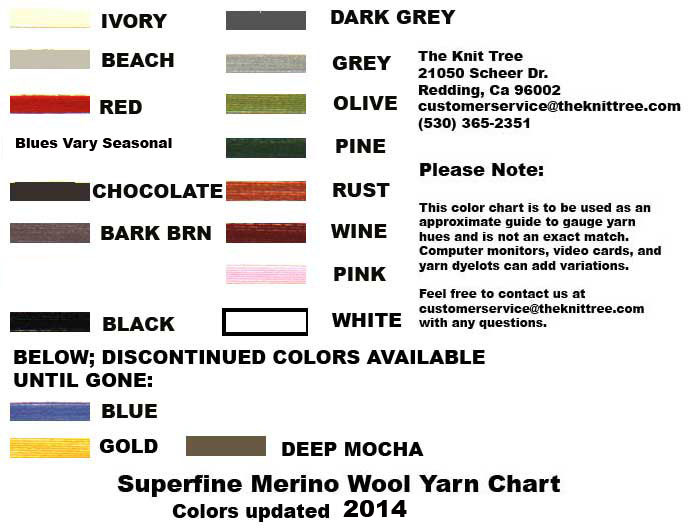 Main Image on top is shown in a graphic format. 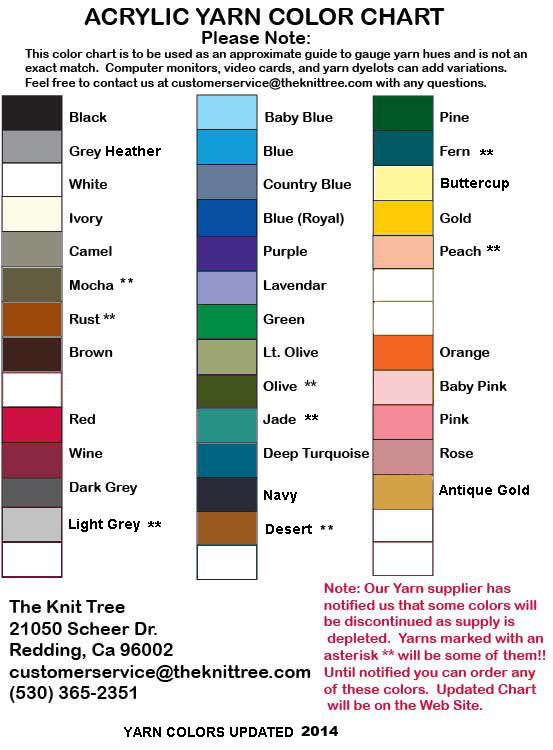 Note any of the 2 color blankets can have fringe added to form the dance shawl version.